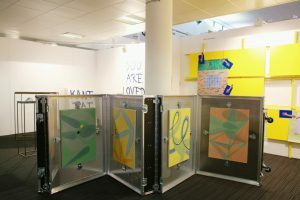 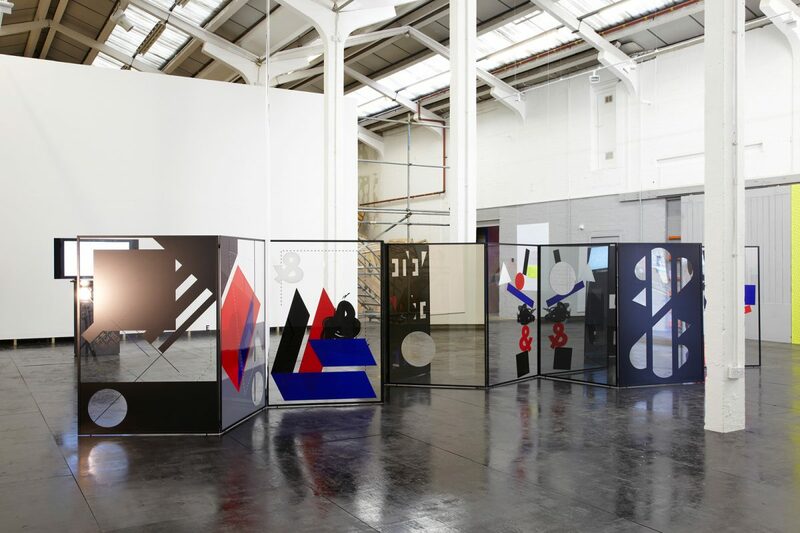 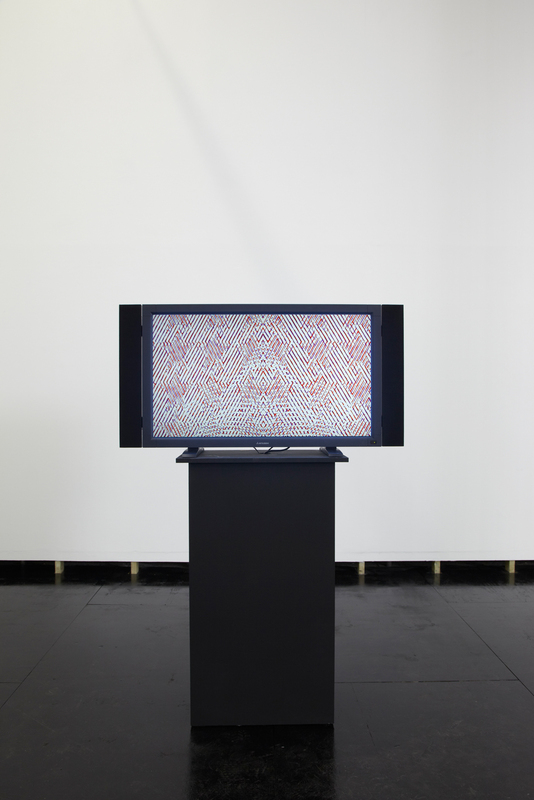 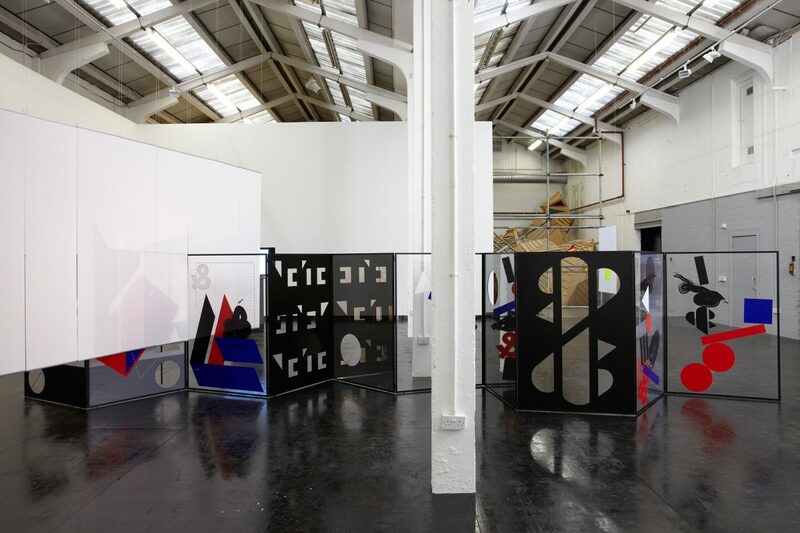 ‘Abstract Possible: The Birmingham Beat’ is the latest iteration in a research project exploring notions of abstraction, taking contemporary art as its starting point. The art works in ‘Abstract Possible: The Birmingham Beat’ involve and complicate the three strands of abstraction: formal abstraction, economic abstraction and social abstraction, with an emphasis on economic abstraction. 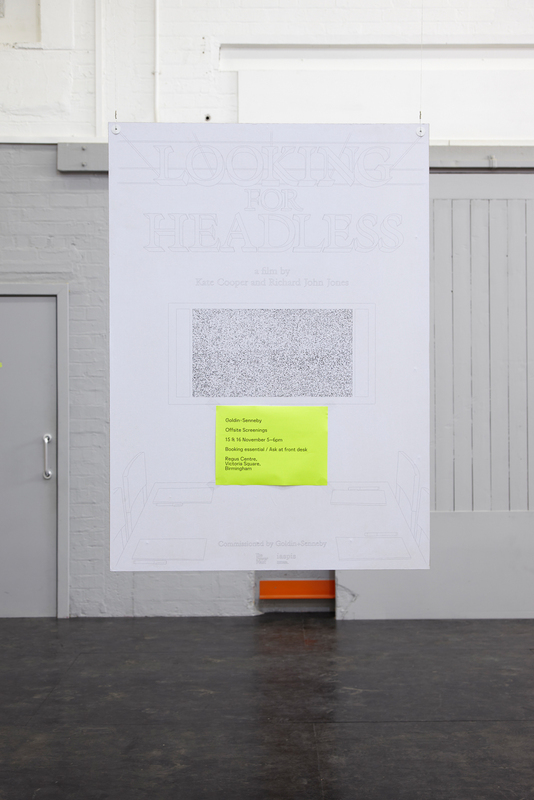 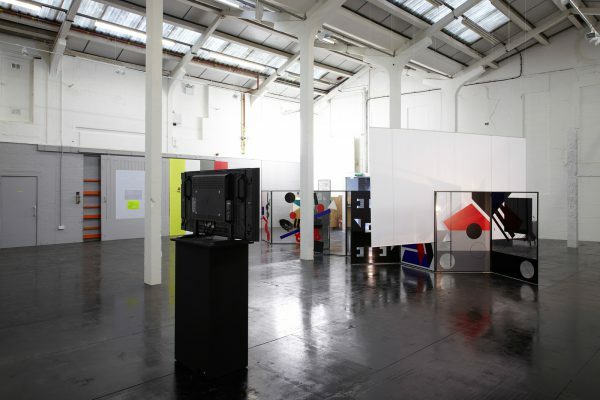 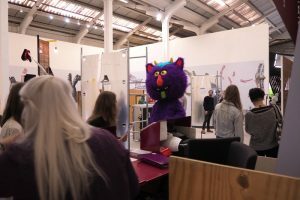 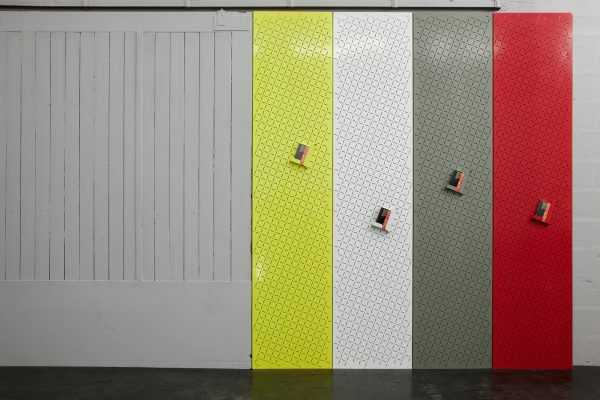 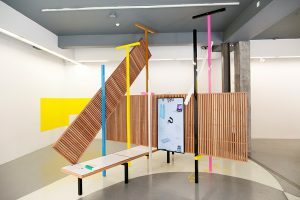 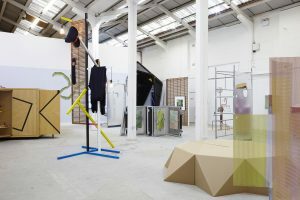 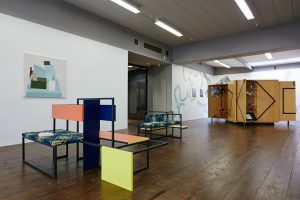 This is the first main gallery exhibition at Eastside Projects to be curated by an external curator. 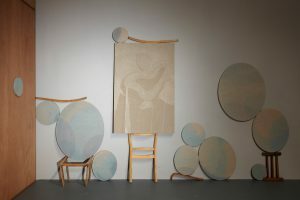 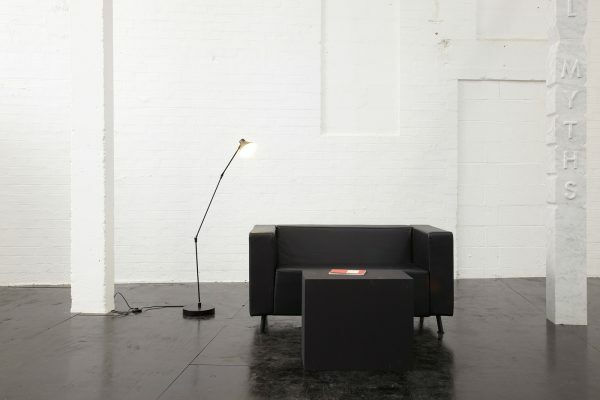 Stockholm based Maria Lind has invited an array of international artists to exhibit as part of ‘The Birmingham Beat’.